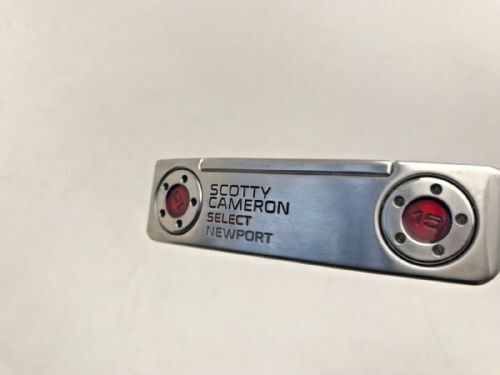 Scotty Cameron ex display Newport Select putter in excellent condition with mid size matador grip 34" length. 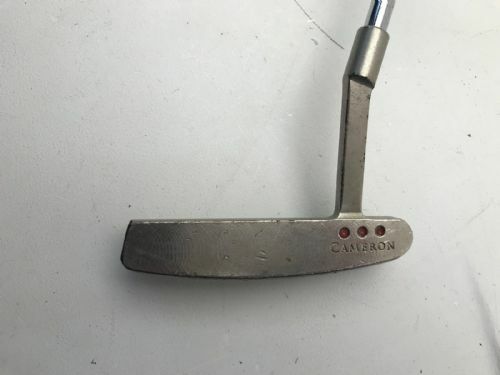 Scotty Cameron mid slant pro platinum Laguna putter in good condition . A few scratches and dents from age but still a great putter with new Scotty black grip . 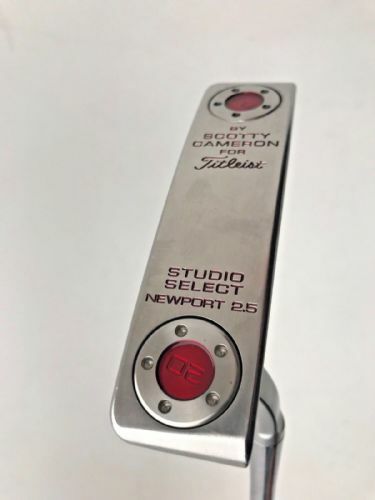 Scotty Cameron Newport Select 34" ex display putter in excellent condition with Scotty Cameron Matador mid-size grip. 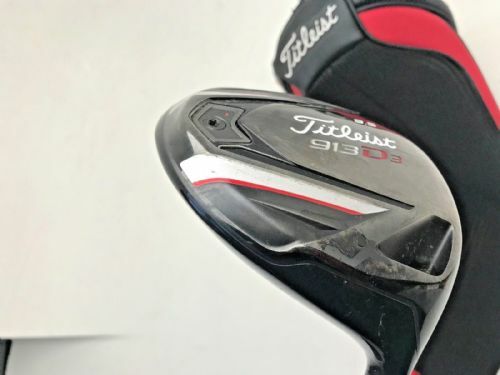 Titleist 917 D3 driver 9.5’ loft with Fujikuba stiff speeder tour shaft. 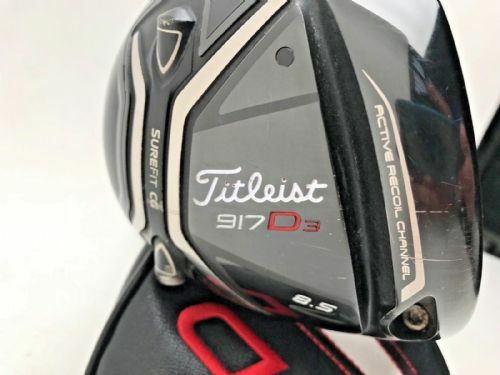 Titleist 917 D3 driver 9.5' loft with Fujikuba stiff speeder tour shaft. In very good condition with head cover only 4 months old . 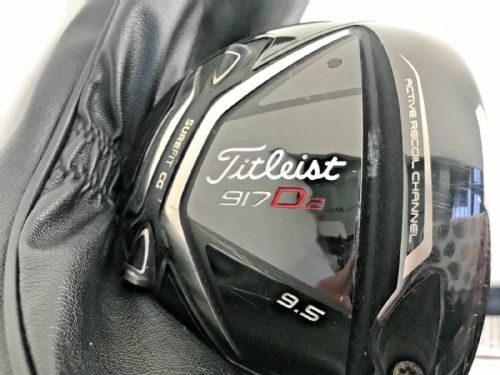 Titleist 917D3 8.5' driver with Diamana Regular shaft in very good condition. A few scuffs from regular play. Comes with head cover and tool with a Golf Pride grip.